Liverpool’s Brazilian star Roberto Firmino has a massive €98 million release clause which can be triggered by any suitors except arch rivals Arsenal, as per the latest Football Leaks releases in Le Soir. And now, it seems Liverpool have taken some sort of retributive action to specify in Firmino’s deal that he can be signed for €98m (£82m) “if the interested club is not Arsenal”. 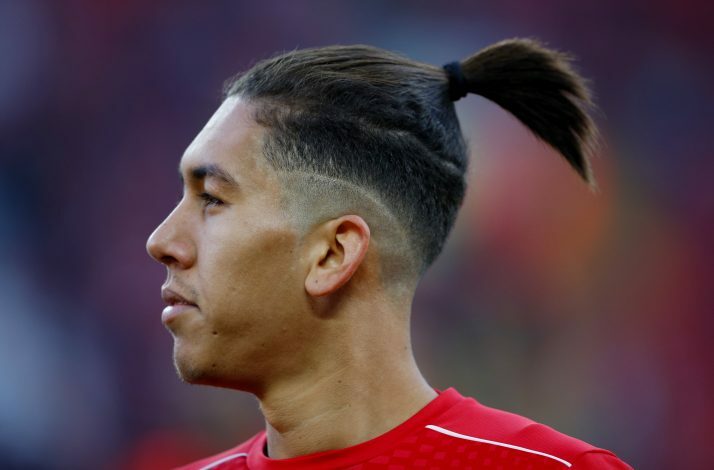 In June 2015, Firmino joined Liverpool from Hoffenheim, agreeing a “long-term” contract at Anfield. After scoring 10 times in 31 matches in his first Premier League season, the Brazilian forward now enjoys a status of one of the league’s top attacking players in 2016-17, with five goals and three more assists in 13 matches. That lethal form and telepathic partnership with his compatriot Philippe Coutinho has guided Liverpool to sit third in the English top flight. The disclosure about his contract was published as part of the latest series of releases by Football Leaks, who have so far successfully exposed substantial amounts of information regarding the contracts of top players and clubs over the past 2 years. The most recent leaks, which raised fierce controversy claims, involved the clients of Jorge Mendes’ agency Gestifute. The info stated that the likes of Cristiano Ronaldo, Jose Mourinho and Mesut Ozil have evaded taxes owed to the countries where they have played. However, Gestifute have strongly denied any wrongdoing.